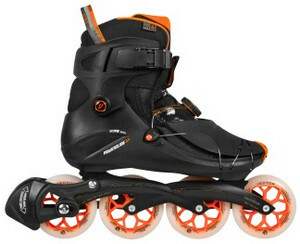 Unbeatable lightest fitness skates on the market - Powerslide Vi Flyte. 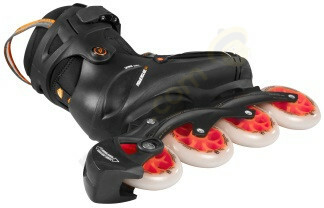 - Give the experience of skating a new dimension with a patented concept Vi. - Weight of just 1066 grams in size 39. - Skate thermoformable liner MY FIT.